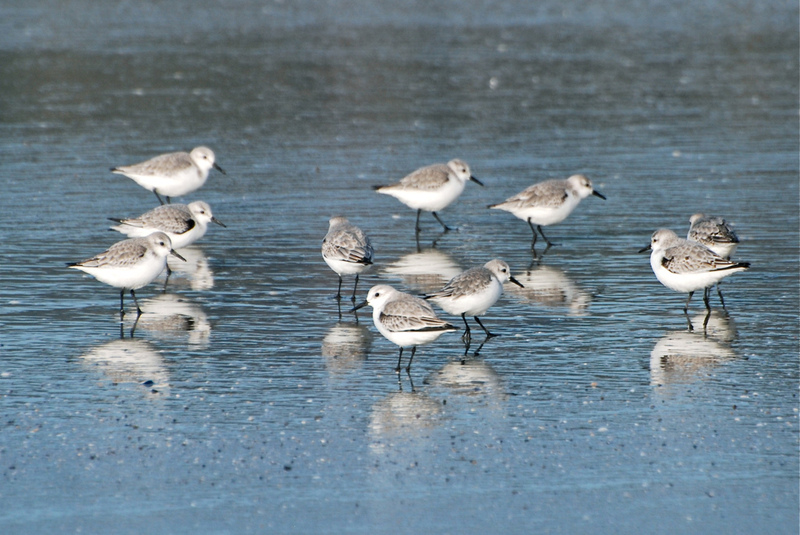 Looking out at the ocean today I thought about the Sanderlings that spend the winter on the beach below. 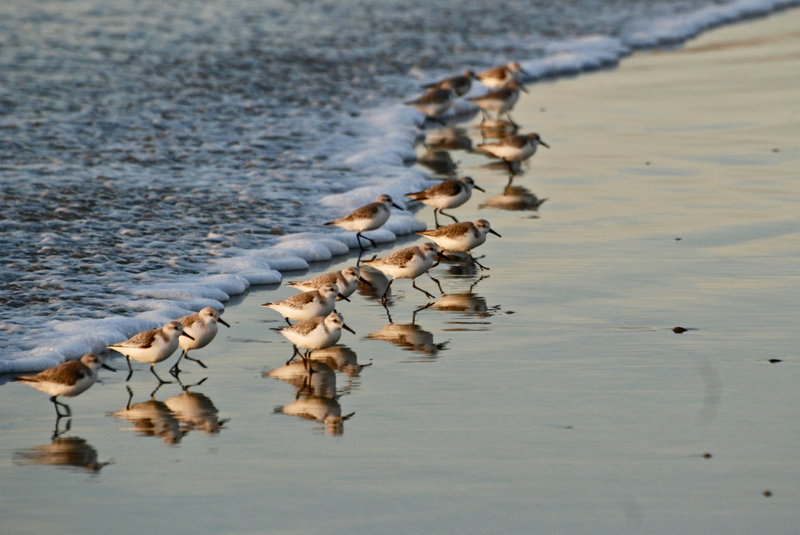 I love watching them run after the receding waves and feeding as they go. 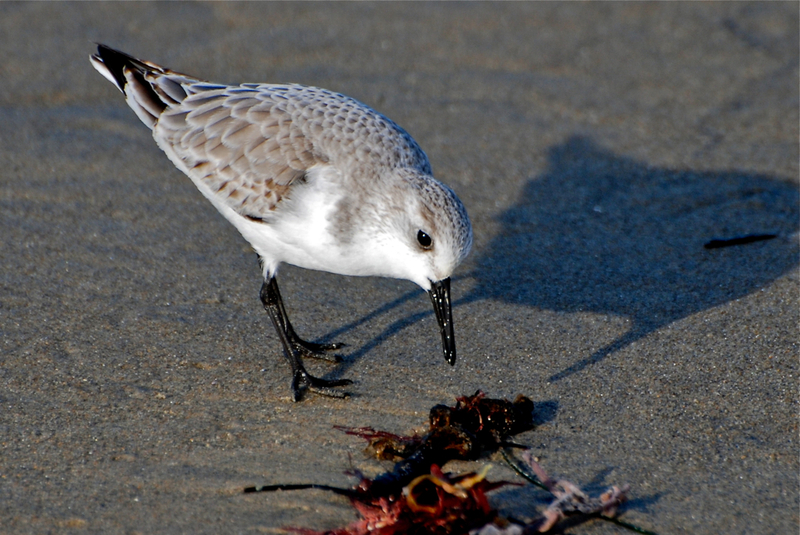 Sanderlings breed in the high Arctic a long way North but in a few months they will be back on our local shores. Here are a few photos I took last time they were here. Oh thank you for giving these little birds a name! I love seeing them running around the water’s edge and never knew their name.